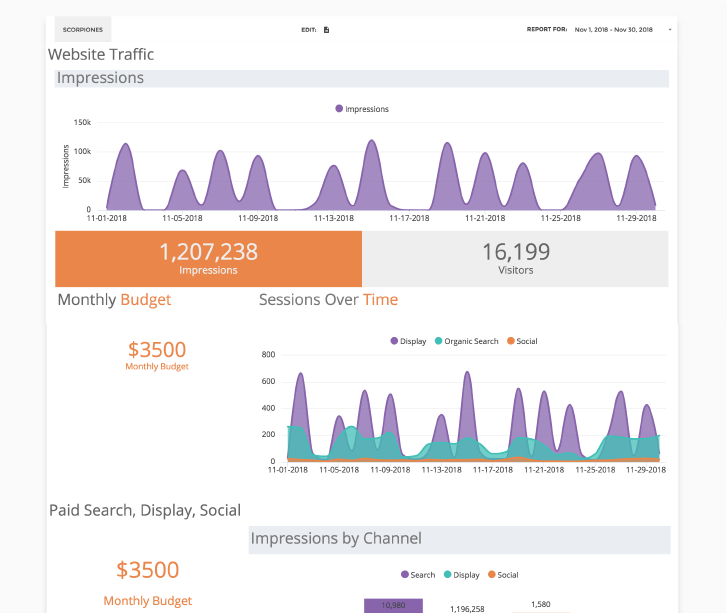 Deliver stunning client reports and dashboards across 750+ data sources. Free up time focus on insights, recommendations & optimizations. Whether you have 100 or 100,000 clients, we have you covered. 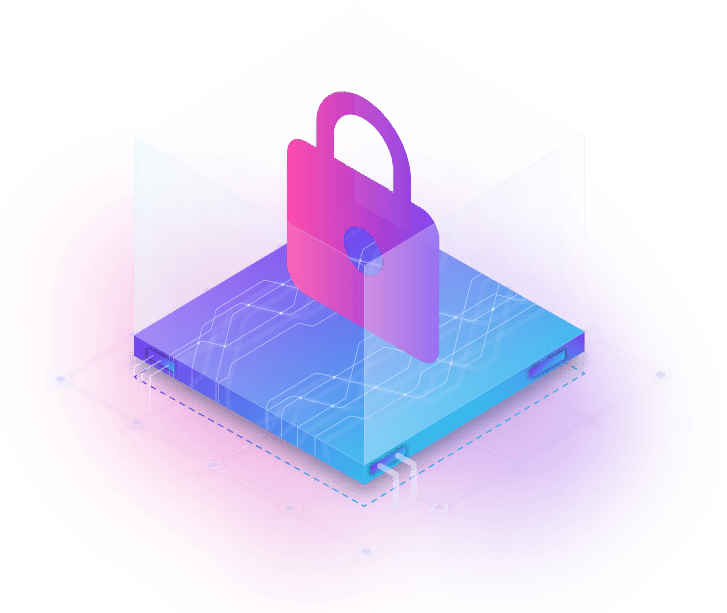 Scalability is our specialty. 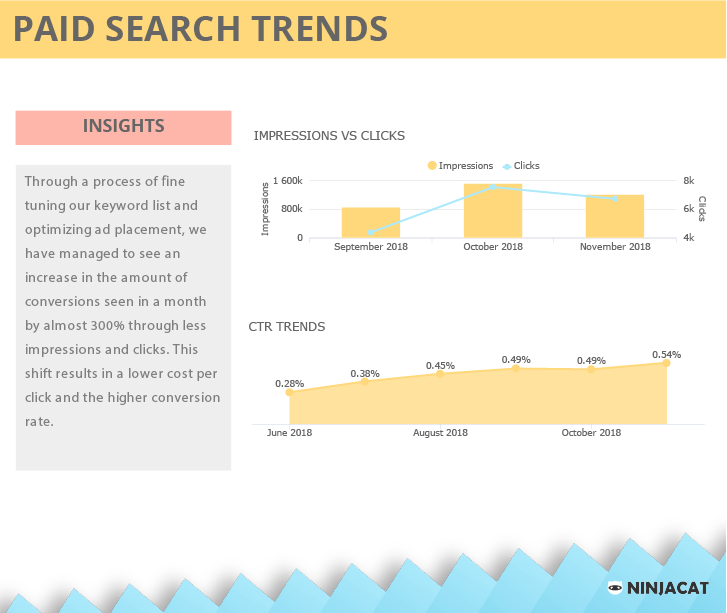 NinjaCat has the most scalable client reporting & dashboard platform in the industry. 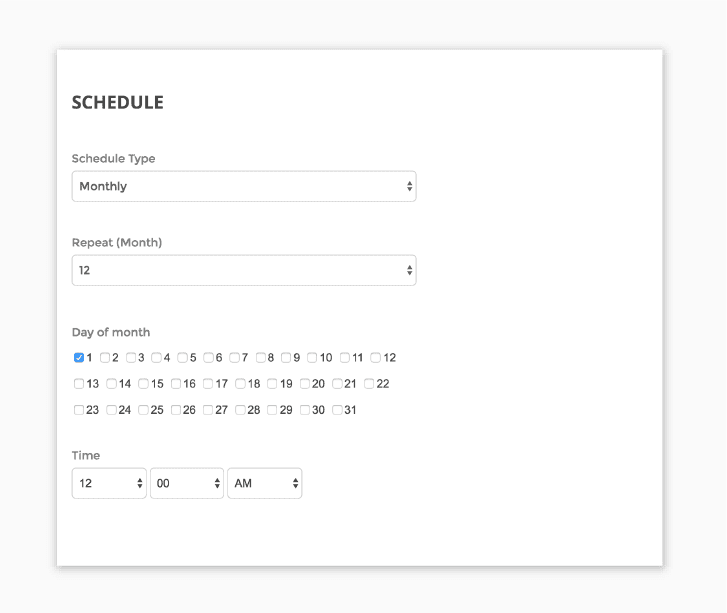 *Schedule recurring reports to be delivered in PDF, PPT or CSV format. Easily add your insights and recommendations. *Insanely customizable and interactive dashboards offers your clients a sense of comfort and transparency. *Create rollup reports or dashboards that can aggregate data across multiple accounts. Perfect for multi-location businesses. 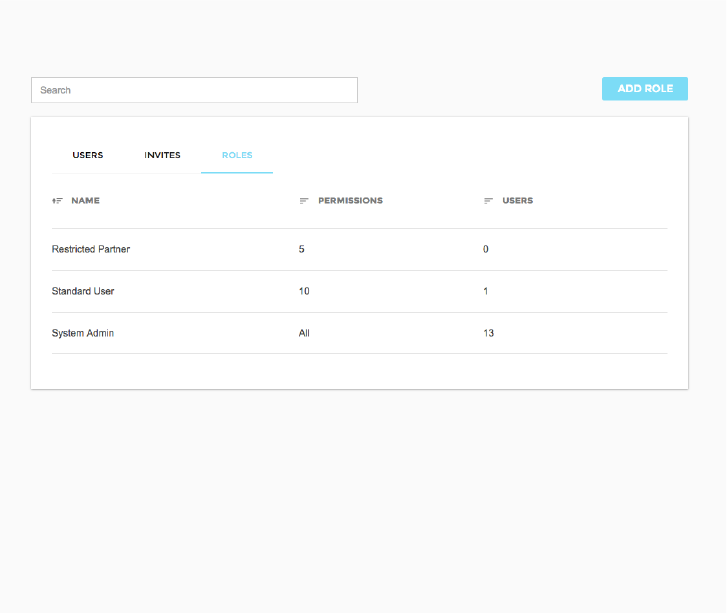 *Add your own branding or your client's branding to all client facing reports, dashboards and emails. * Easily bake your margins / markups into all cost related metrics. * Truly limitless design capabilities allowing you to recreate any PDF, PPT or Dashboard design to pixel perfection. * Design your own reports or dashboards or choose from our large selection of stunning pre-made templates. 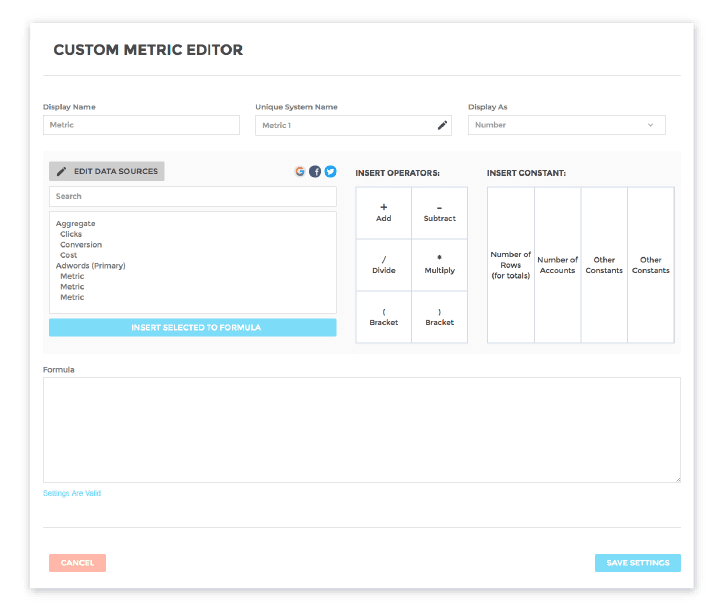 *Create your oross channel custom calculated metrics. The possibilities are limitless. Schedule recurring reports to be delivered in PDF, PPT or CSV format. Easily add your insights and recommendations. Insanely customizable and interactive dashboards offers your clients a sense of comfort and transparency. 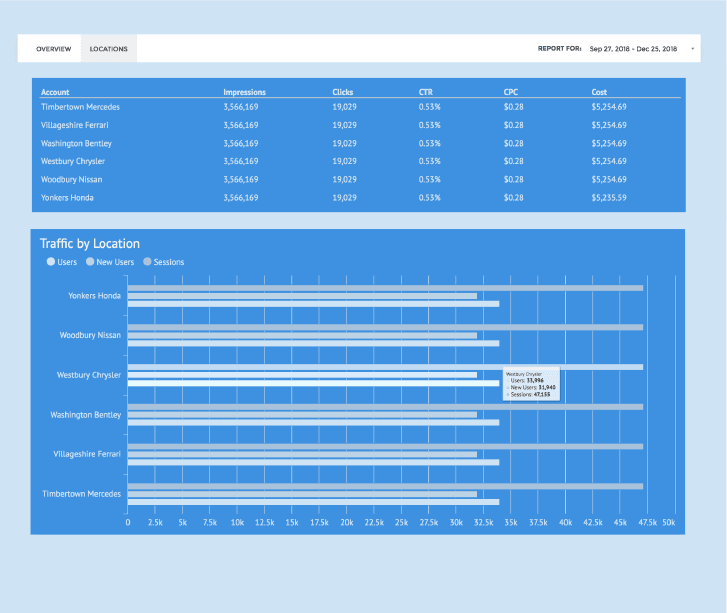 Create rollup reports or dashboards that can aggregate data across multiple accounts. Perfect for multi-location businesses. 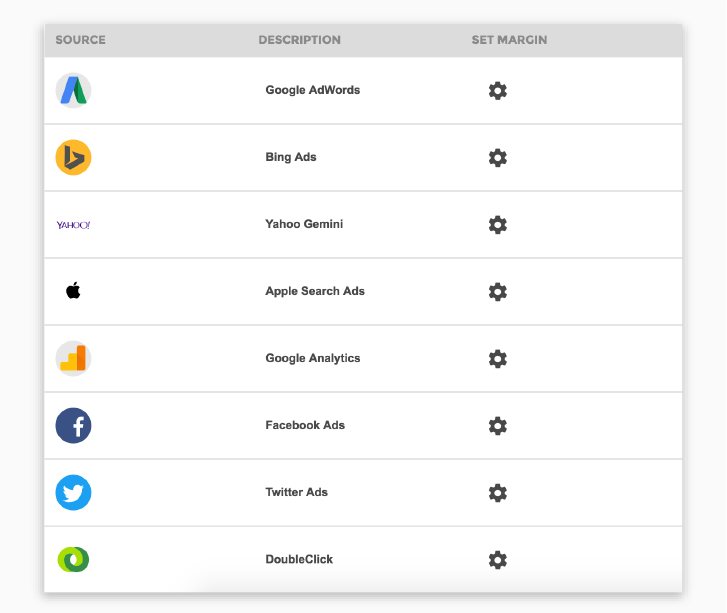 Add your own branding or your client's branding to all client facing reports, dashboards and emails. Easily bake your margins / markups into all cost related metrics. 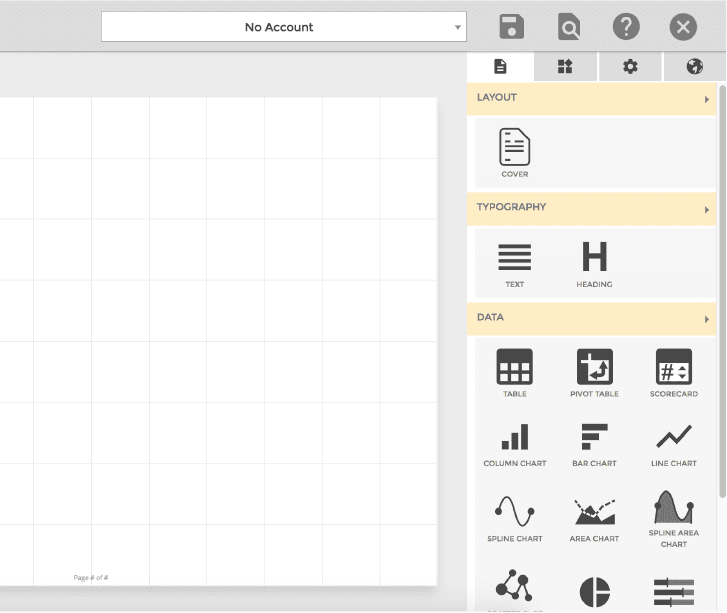 Truly limitless design capabilities allowing you to recreate any PDF, PPT or Dashboard design to pixel perfection. 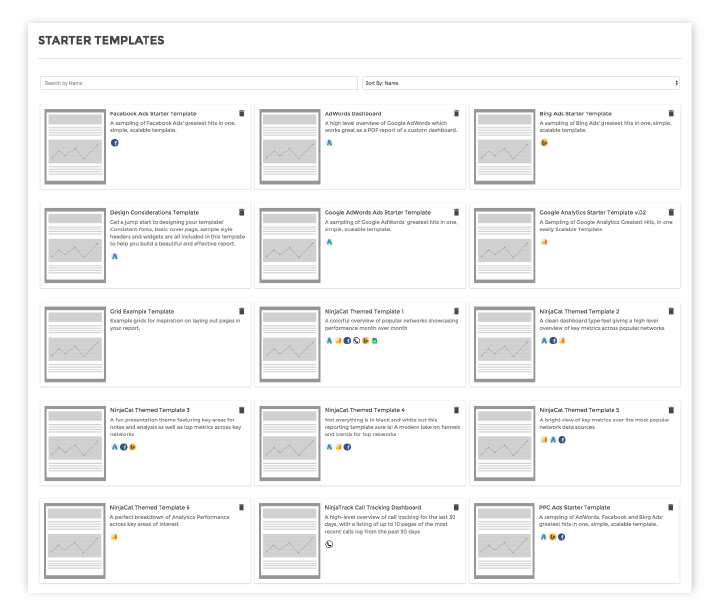 Design your own reports or dashboards or choose from our large selection of stunning pre-made templates. Create your own cross channel custom calculated metrics. The possibilities are limitless.